It would not be until the late 1950s that newer designs would emerge, with fiberglass being incorporated into the structural design in the 1970s. A variety of travel trailer designs still exist today, with the smallest ones being foldable designs called popups, which can be towed by smaller vehicles, and the largest ones being referred to as 5th Wheels, which need to be towed by more powerful trucks. 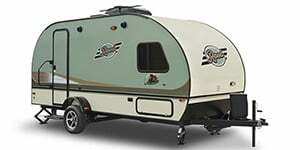 Travel trailers range in size from as short as 8 feet long all the way to 40 feet in length, with the most common sizes ranging between 18 and 25 feet in length. Many feature slide-out rooms and porches, and come with modern creature comforts built-in, such as bedrooms, bathrooms, dining rooms, kitchens, Wi-Fi, TV and more. 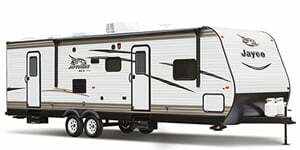 Browse New, Used and CPO Travel Trailers/5th Wheels for sale in Ashburn. 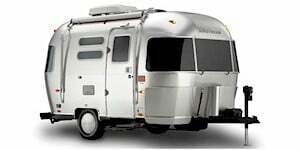 Shop local dealer and private party Travel Trailers/5th Wheels listings to find the best deal near you! 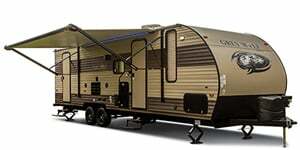 Travel Trailers/5th Wheels listings within 50 miles of your ZIP code. 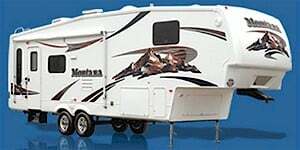 Find Travel Trailers/5th Wheels listings for sale near you.